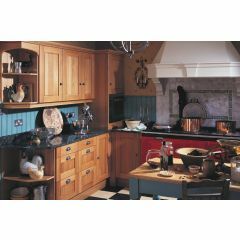 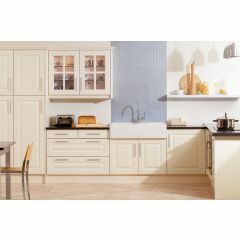 Crown have been established for over 60 years, they are a family run British company manufacturing high quality Kitchen Furniture. 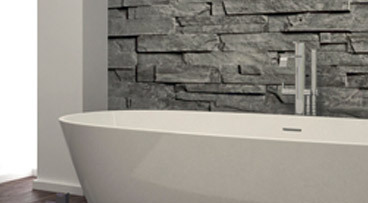 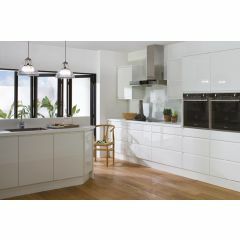 They are renowned for their excellent high standards and style. 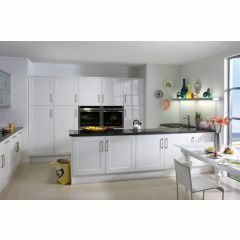 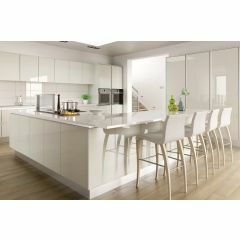 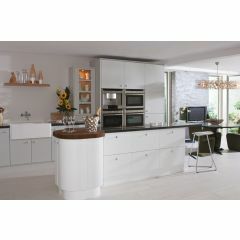 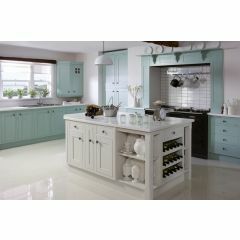 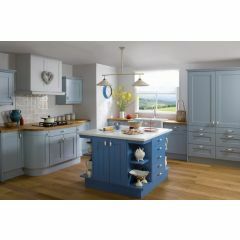 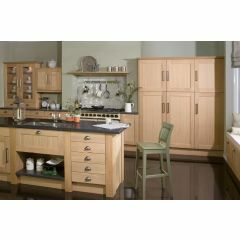 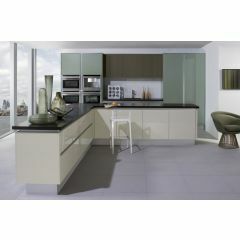 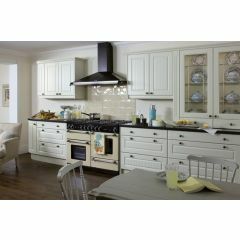 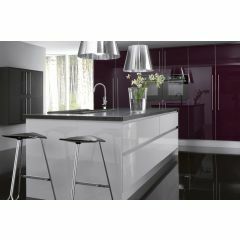 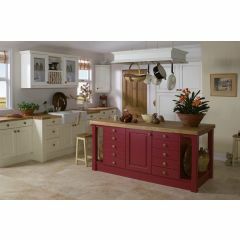 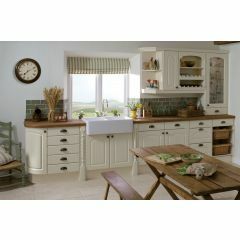 Crown kitchens offer an extensive range of contemporary and traditional designs, in many colours and finishes. 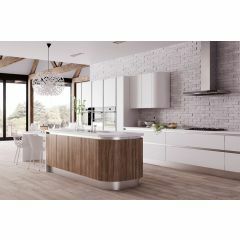 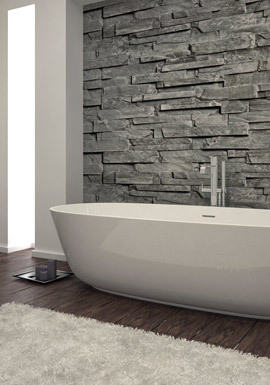 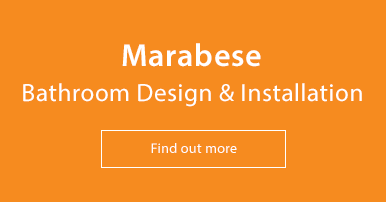 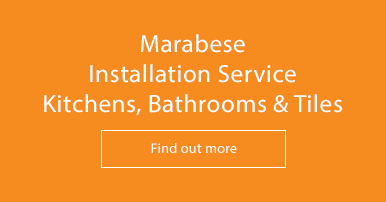 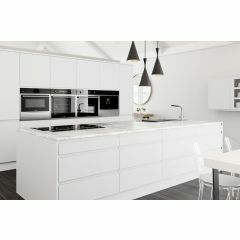 They also offer bespoke panels for custom fitting and made to measure worksurfaces from Solid Surface, Laminate & Quartz to specialist worktops made from wood, marble or glass. 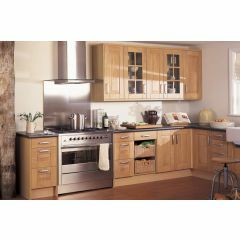 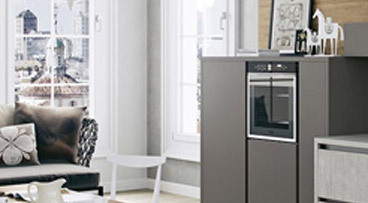 There are many Branded appliance to choose from Built in Overs, Range Cookers, Gas & Electric Hobs, Induction Hobs, compact and specialist appliances.